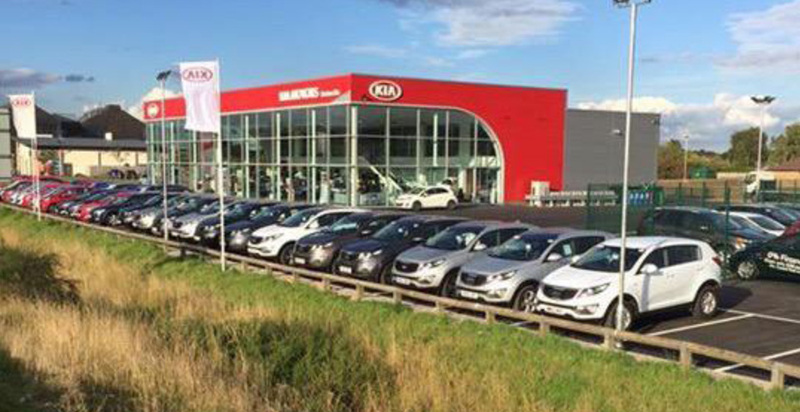 A new state of the art Kia Car Showroom which is situated on the Centrum 100 development site in Burton On Trent. G F Tomlinson completed ahead of schedule and the new facility was able to be opened to the public earlier than expected. 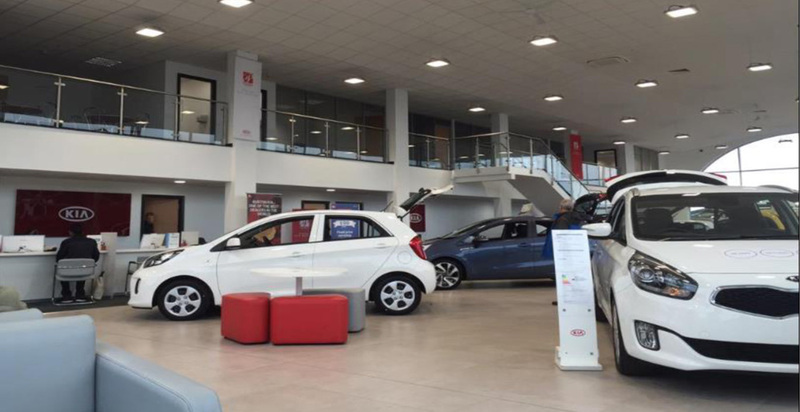 The works involved the construction a new car showroom, valeting and workshop facility and office space, which has been designed to reflect the “cube” shape which is one of only 3 of these style of buildings in the UK. 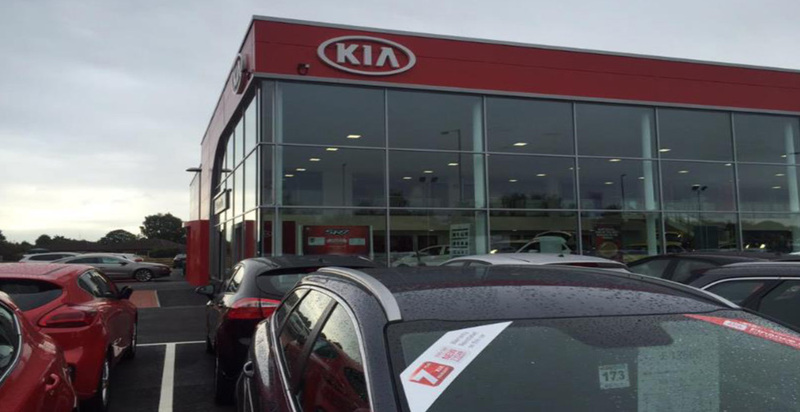 The works also included associated external works and car parking for staff and customers. 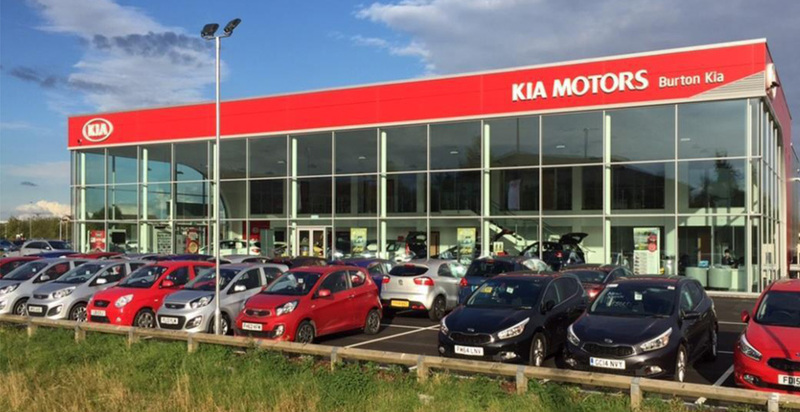 “This is a fantastic development for us which will allow Burton Kia to further enhance the consumer experience whilst show casing the increasingly popular Kia brand in a state of the art showroom”. The Kia Burton building is now the exemplar model that all future new build facilities will need to emulate.